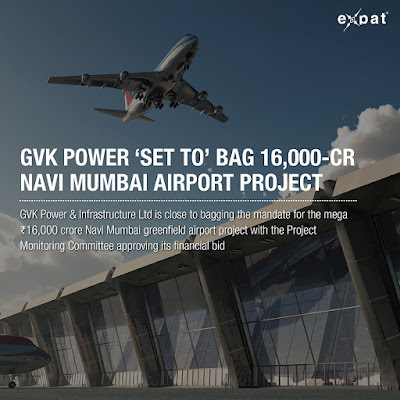 The financial bid, which was made by the GVK-led Mumbai International Airport Ltd, which had developed the existing airport in Mumbai, was approved by the committee this week. It now has to secure the government’s approval, which is likely in early November. 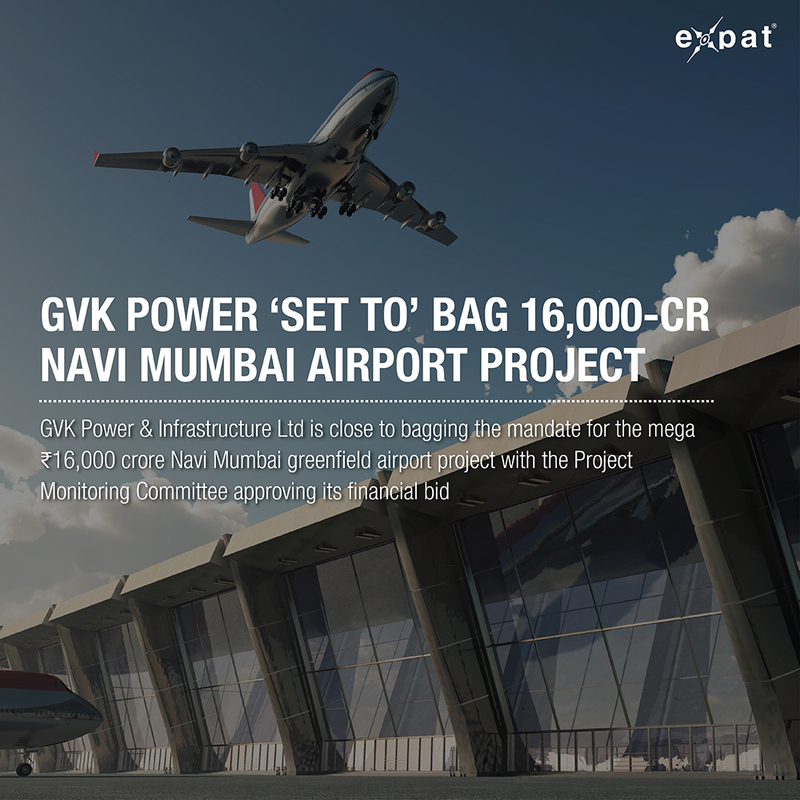 As per the procedure, the committee will recommend the GVK bid to the Maharashtra government and the Cabinet will provide its stamp of final approval. GMR was the other bidder. The Letter of Intent, which the GVK management is anxiously waiting to begin works, will be issued y the City and Industrial Development Corporation. The LoI has seen inordinate delay. Significantly, couple of major pre-airport development works worth over ₹2,000 crore have been awarded. This includes site levelling, removal of a major rock, reclamation of land, changing water course and rehabilitation of people living in three villages. The rehabilitation of villagers too, is at advanced stage and expected to be completed once the monsoon season is over. The phase one of the project is expected to be ready within 36 months of commencement of work. Reddy, during the AGM, had said the project would be developed by MIAL and there would not be any need for a special purpose vehicle. This will be relatively easier to develop unlike the MIAL, which had to overcome a number of hurdles. The ₹16,000-crore PPP project will have equity of 74 per cent for MIAL, the Airports Authority of India and CIDCO 13 per cent each. The construction work at the site may commence before the year.